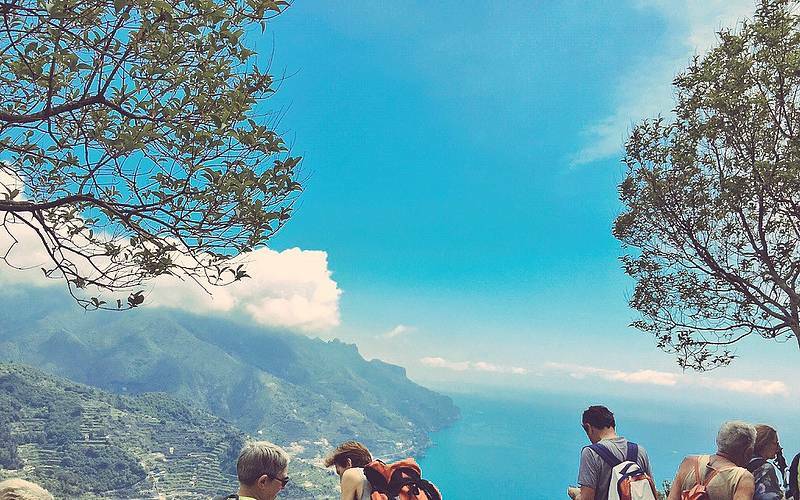 Three separate days of guided walking and hiking tours through the 'pearls' of the Amalfi and Sorrento Coasts. 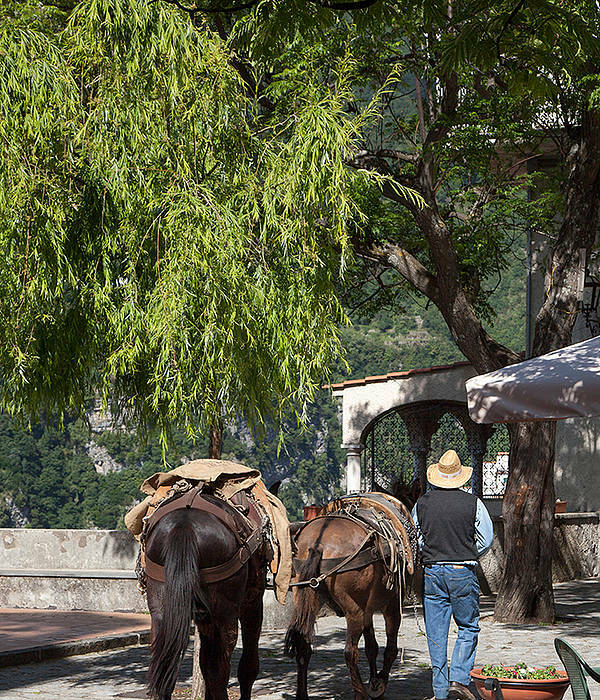 Discover the best of southern Italy on foot! 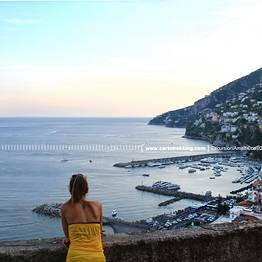 If you don't want to miss anything on the Amalfi and Sorrento coasts, this is the tour for you! 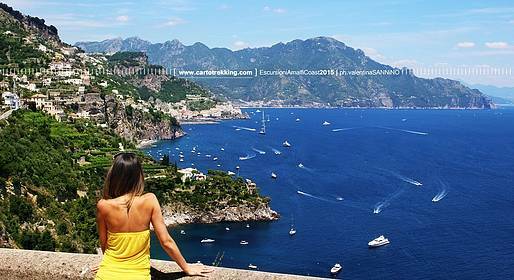 Our guide will accompany you for 3 days along the beautiful coasts of Amalfi and Sorrento. 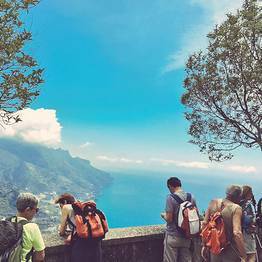 Three days of guided hikes through the most spectacular corners of Amalfi, Ravello, Positano and Sorrento including villages and nature trails. This tour is ideal for singles, couples, families, or groups of up to 15 people. "We are very happy with our guide Dr Gianluca. Very informative & make the walk worth while. 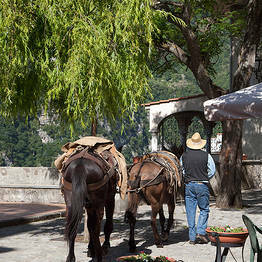 We could have done the walk by ourselves but he shared lots of his experience & knowledge"
"Enrico was the perfect guide. He paced the walk so that the slower members had a great experience and was extremely knowledgeable and had a calm and gentle personality." 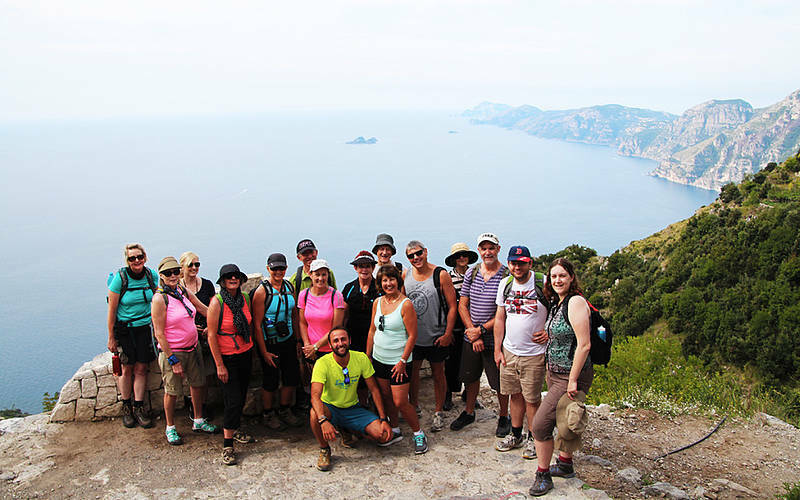 "Enzo was amazing and very informative Made the hike even more memorable!" 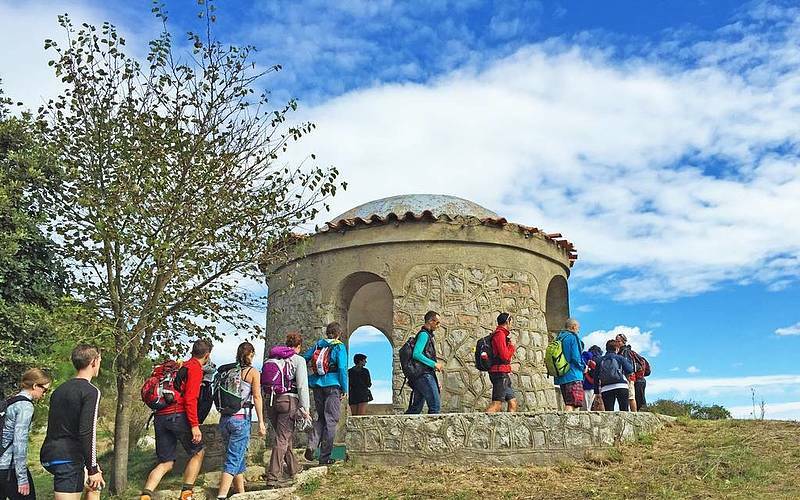 "It was a wonderful hike with Gianluca, very well-paced and quite relaxed with heaps of new information about local flora and the surroundings. I would do this trek again in a heartbeat! Thank you :)"
"Amazingly and Anna was an amazing guide "
"We enjoyed the hike.Thanks Enzo!" Cartotrekking: "We are so glad !! and we will pass the review to Enzo !" "Great experience! Couldn't have asked for a better guide than Gianluca. He had so much information to share along the way to complement the breathtaking views. Definitely recommend them to anyone!" "Enrico was terrific! We loved the walk- the scenery was amazing! " "We had Polina and Marco as our guides and they both were amazing. Along the way they shared great information about the nature along hike and Italian culture. I would recommend them to anyone! Thanks!" 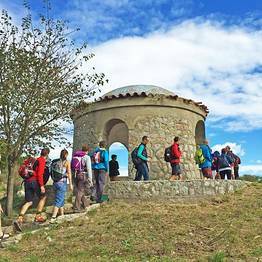 Cartotrekking: "Many thanks to you!!" "Alessio is an excellent guide: He is interesting & informative & provided the right balance of information along with guiding the path. He is also a lovely person and I would recommend him to friends"
Cartotrekking: "We are so glad !! and we will pass the review to Alessio !! :) "